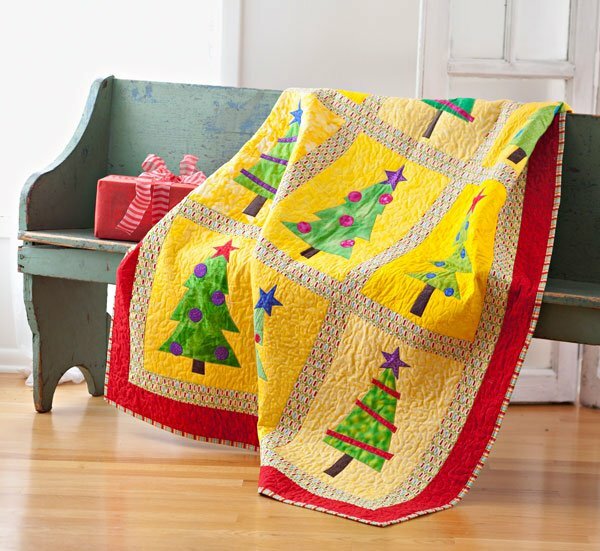 Here is a beautiful free quilt pattern for us to make and enjoy during the holiday’s. I never dreamed of using yellow for the background. I am starting on this today. I will show you the process along the way. Below you will see the link. If you all decide to make this project please send me the photo’s so I can post them here and we all can see the different fabrics and designs. Be sure to check out other projects listed on the website. This entry was posted in 2015 New Posts, All People Quilt free patterns, Free Quilt Patterns, Main. Bookmark the permalink.